Services will be privately held. Words of sympathy and condolences can be made through Behrens-Wilson Funeral Home website. Diane K. (Gabel) Beckler, 67, passed away on Thursday, Jan. 17, 2019 at Regional Health Rapid City Hospital with family by her side. 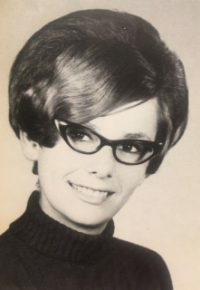 Diane was born on August 27, 1951 in Sioux Falls, SD to Donald A. and Alta M. (Brown) Gabel, both deceased. 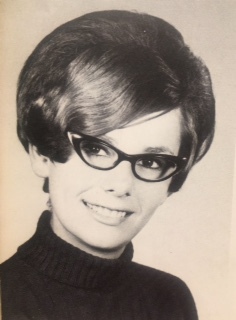 She graduated from Custer High School in 1969 and resided in Hermosa during her adult life. Diane will be loved and missed by her husband of 32 years, Loren; three daughters, Brenda Gabel of Los Gatos, CA, Kimberly of Hermosa, Jennifer of Spearfish; two step-daughters, Heather of Arlington, VA, Stacy and her son Ben of Colorado Springs, CO; her brother Tom Gabel of Hermosa, and her nephew Taylor Gabel of Rapid City.